We supply new and also resharpen existing sheet metal drills. These drills have a special centre point and a flattened front cutting edge profile, so that the drill can easily and safely remove spot welds so that spot welded panels can be taken apart without damaging a car panel. These specially sharpened drills are meant to penetrate slightly into the top surface to remove the spot weld only and leave the panel intact so panels can be safely taken apart without damage. 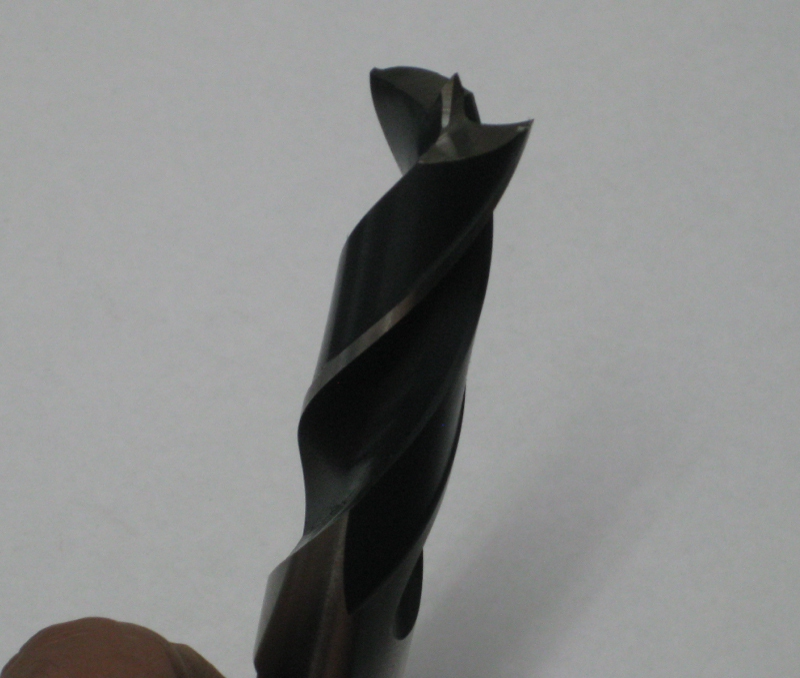 These drills are very commonly used in the panel beating trade. 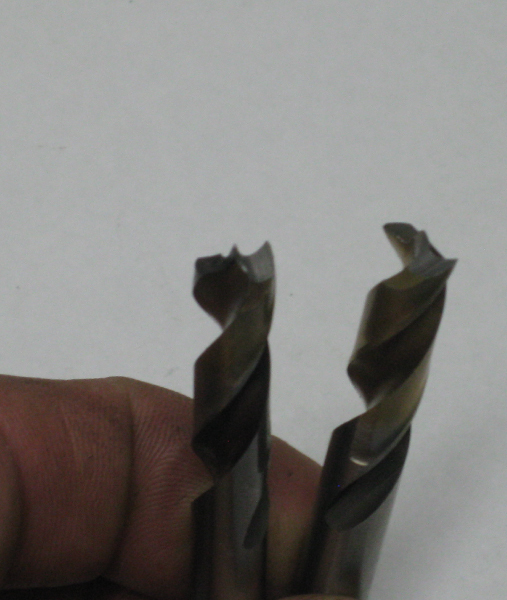 Instead of throwing out drills we can re-sharpen existing drills and also supply new drills. 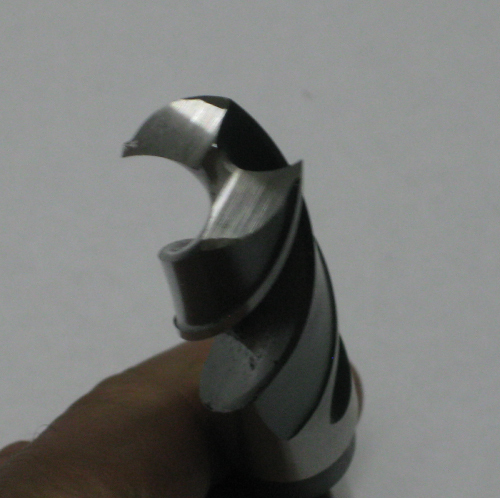 The Sheet Metal Drill shown above and below is 20mm diameter. It can suit a 13mm diameter standard chuck. It will produce a perfect round hole in sheet metal. 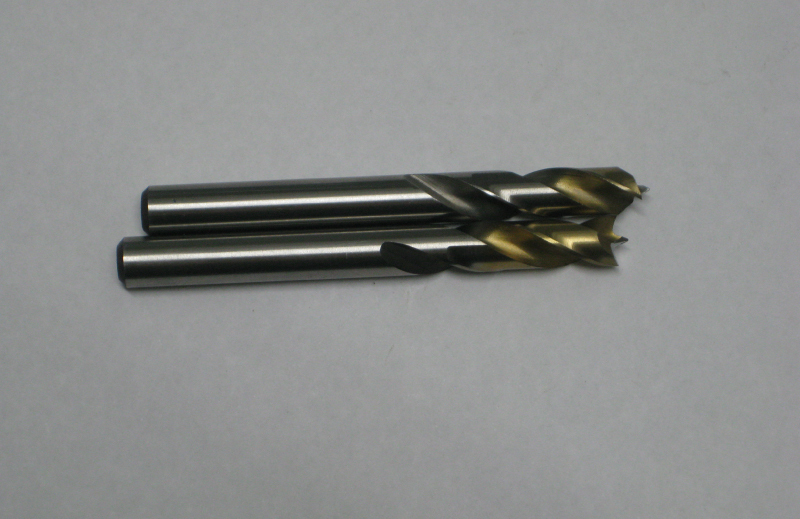 The Sheet Metal Drill shown above and below is 8mm diameter. It will produce a perfect round hole in sheet metal. 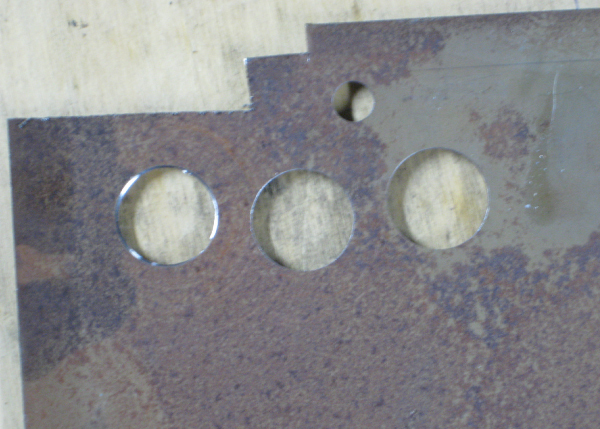 The picture below shows and example of the 8mm and 20mm Sheet Metal Drills cutting holes in 1mm mild steel sheet. Notice that the holes are perfectly round. 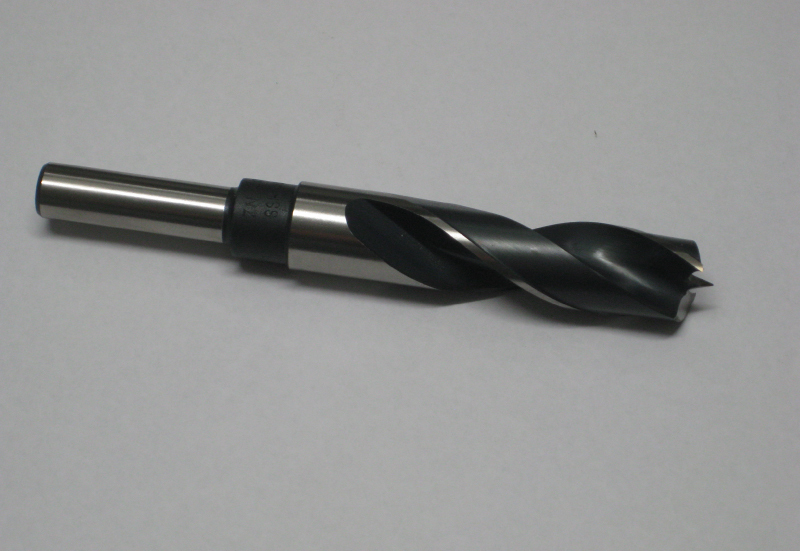 We can supply any diameter drill upon request usually up to say 32mm diameter. We have listed only two diameters of sheet metal drills that you can buy online and we will be adding more sizes soon. However the diameters of standard Sheet Metal Drills we can supply are: 6mm, 8mm, 10mm, 12mm, 12.7mm, 16mm & 20mm diameters. If you need a particular diameter Sheet Metal Drill not listed yet, yes we should be able to supply - please write to us at speedex@speedex.com.au and tell us what size you require and we will send price quote.